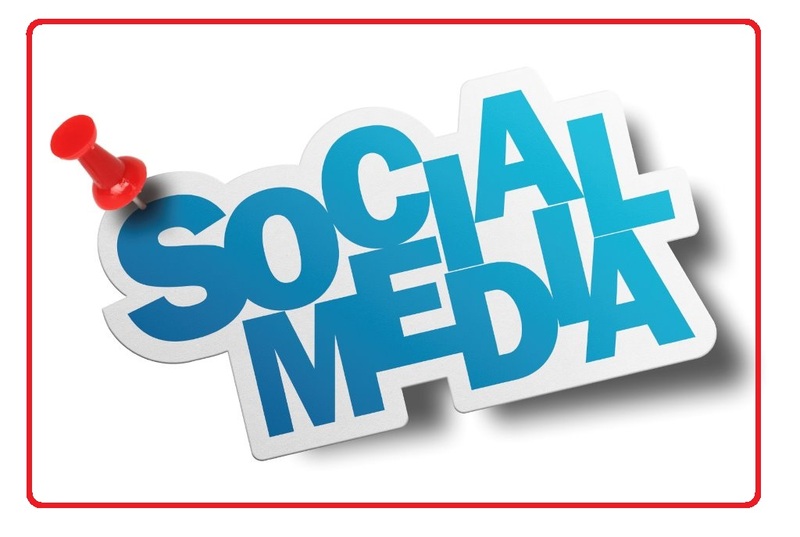 i Will Promote your business Or website 10 Million Social sites to improve SMM Traffic. Promote your business Or website 10 Million Social sites to improve SMM Traffic is ranked 5 out of 5. Based on 35 user reviews.